Is America Enabling Autocrats to Run the World? Photo by Leah Millis/Reuters. Courtesy of Associated Press. A Saudi journalist living in the United States is murdered by agents of a government to which America provides arms. President Trump openly favors autocratic rulers from Russia to Hungary to the Philippines, and even expresses “love” for North Korea’s dictator. 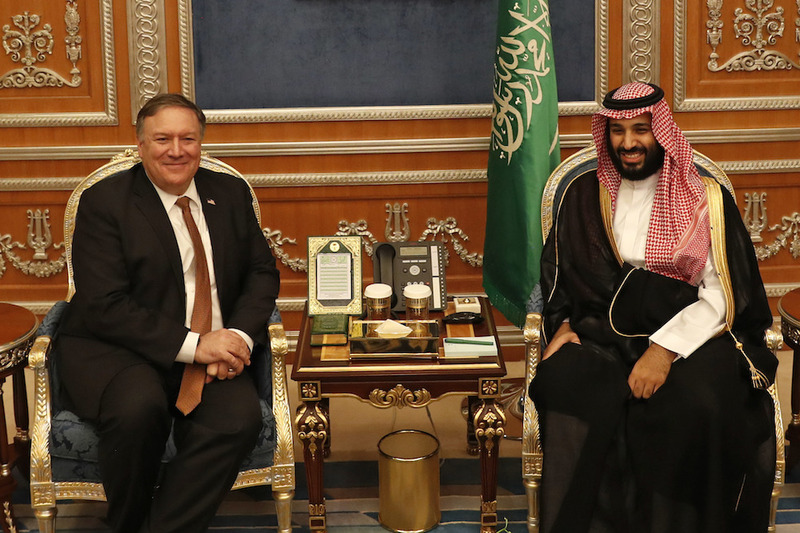 What does it mean when the president of the United States, a country long cast as a defender of freedom, sides with repressive regimes and even withdraws from democratic alliances? Is American financial and rhetorical support for autocrats really responsible for the decline of liberal democracy, or are other factors driving the rise of authoritarianism globally? And what specific U.S. actions strengthen authoritarians around the world—and which policies and institutions might frustrate or weaken them? Director of the UCLA Burkle Center for International Relations Kal Raustiala, Washington Post Global Opinions editor Karen Attiah, and UCLA political scientist Richard D. Anderson visit Zócalo to examine how America’s turn away from promoting democracy abroad influences governments around the world.